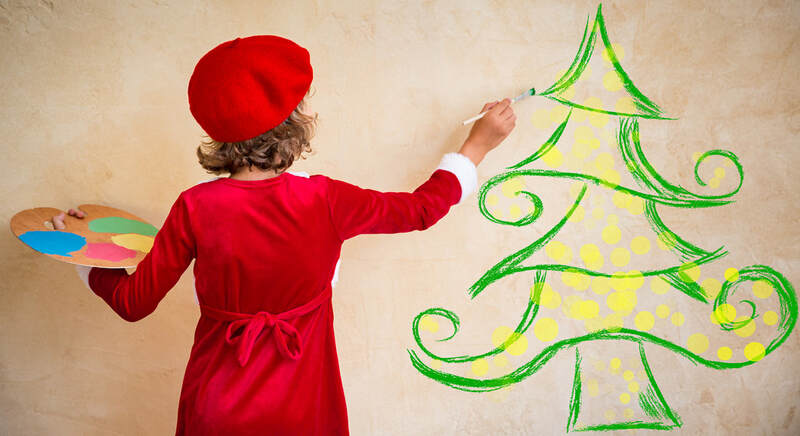 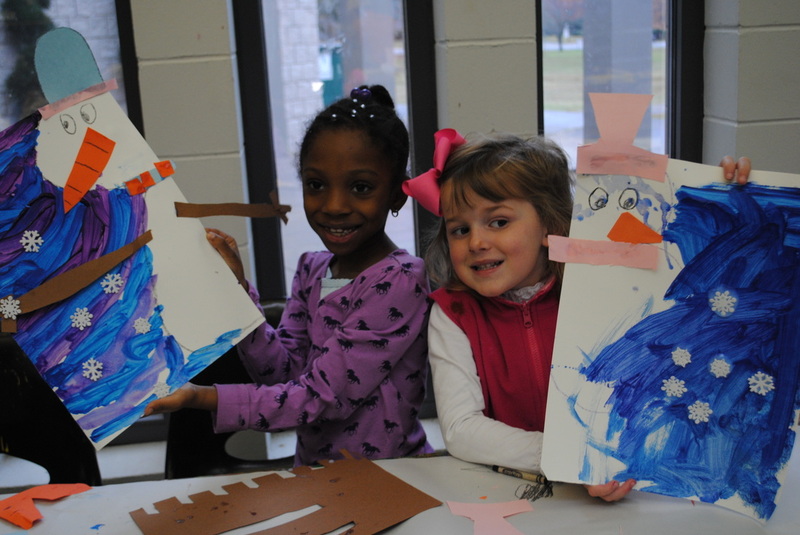 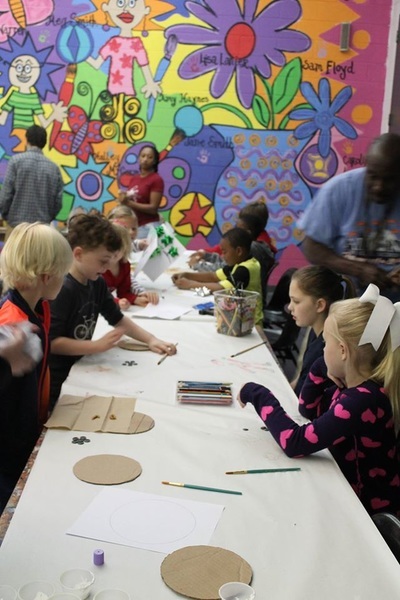 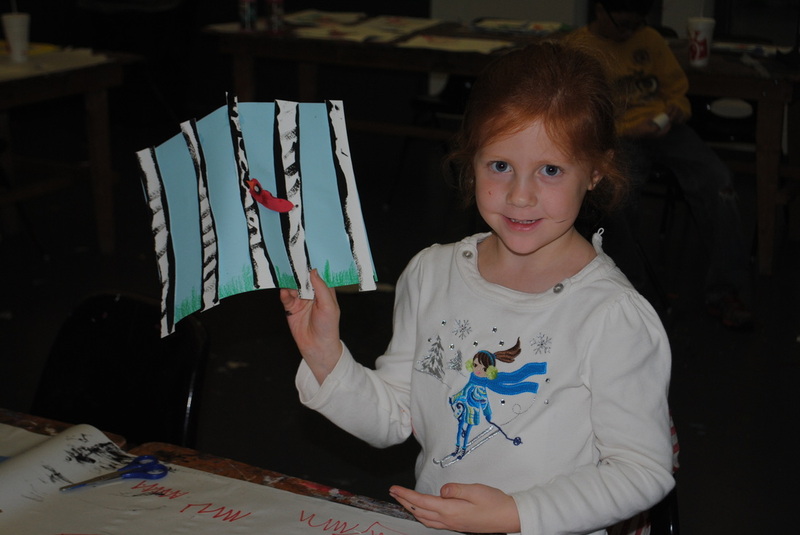 The Libby Womack Holiday Workshop, sponsored by Jim Womack, provides a great opportunity for kids to get creative at the museum during the holidays. These half-day workshops offer ​gallery explorations, art instruction and fun art-making projects. 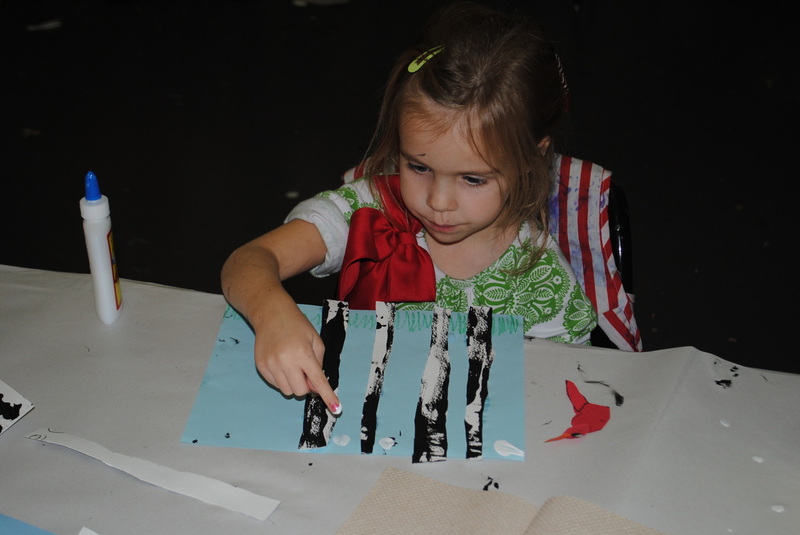 Different instruction and activities are planned each day to keep kids lively so your child can attend any or all of the days. 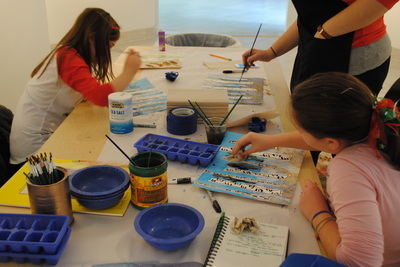 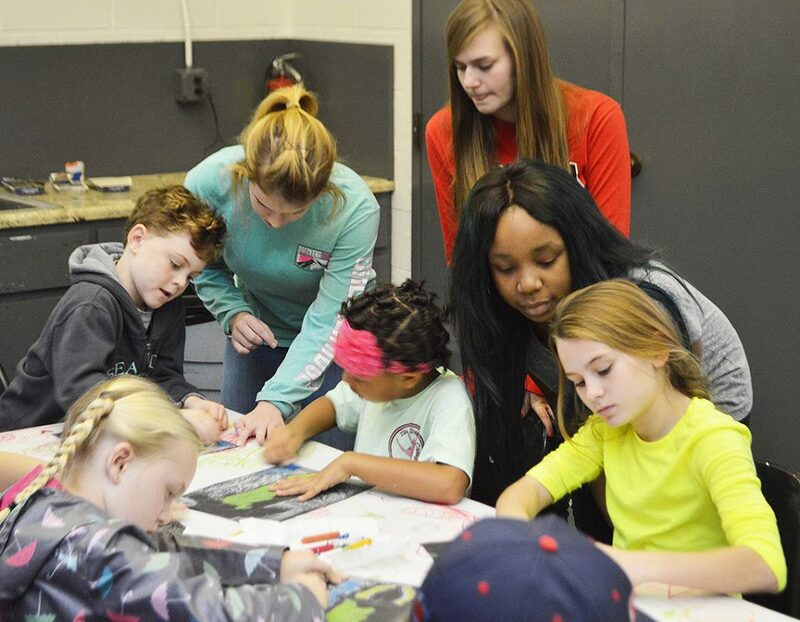 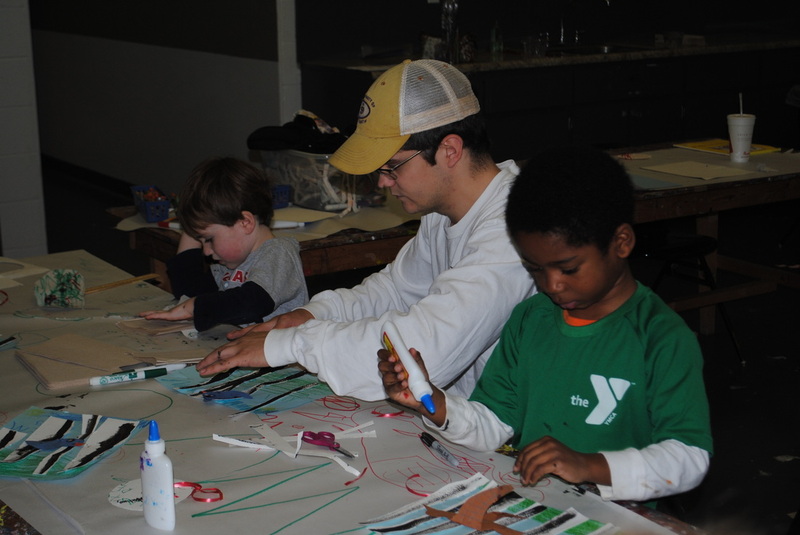 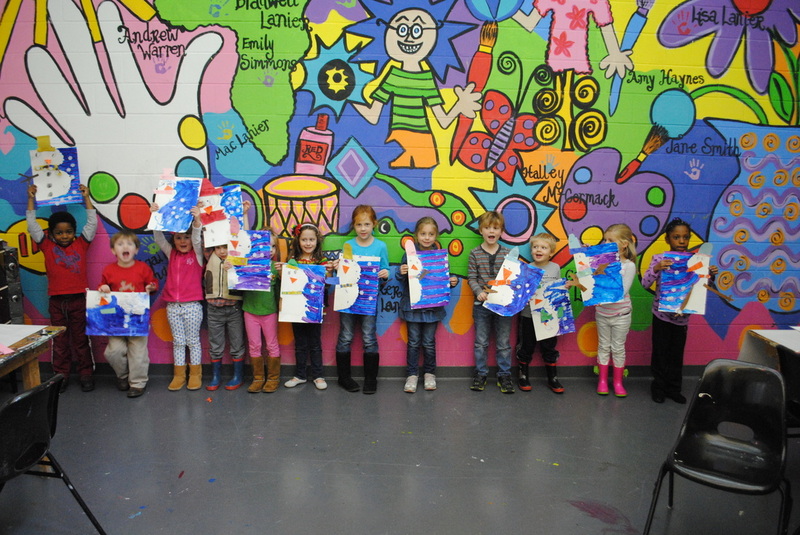 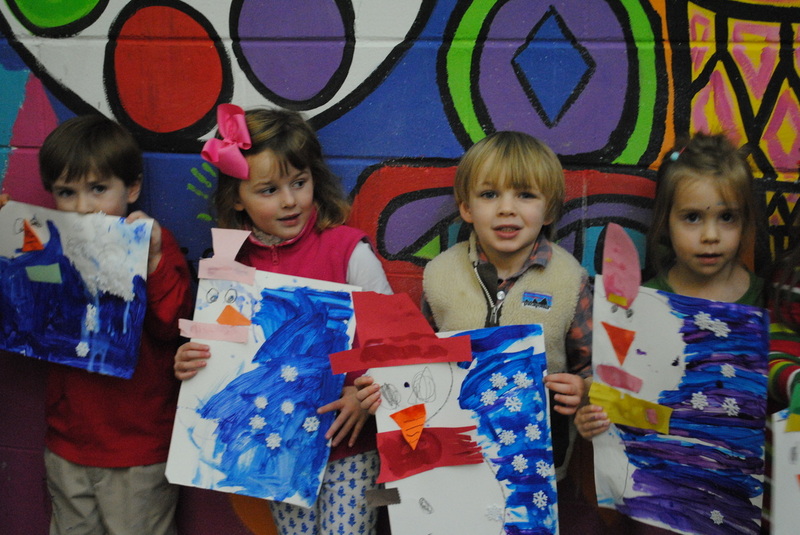 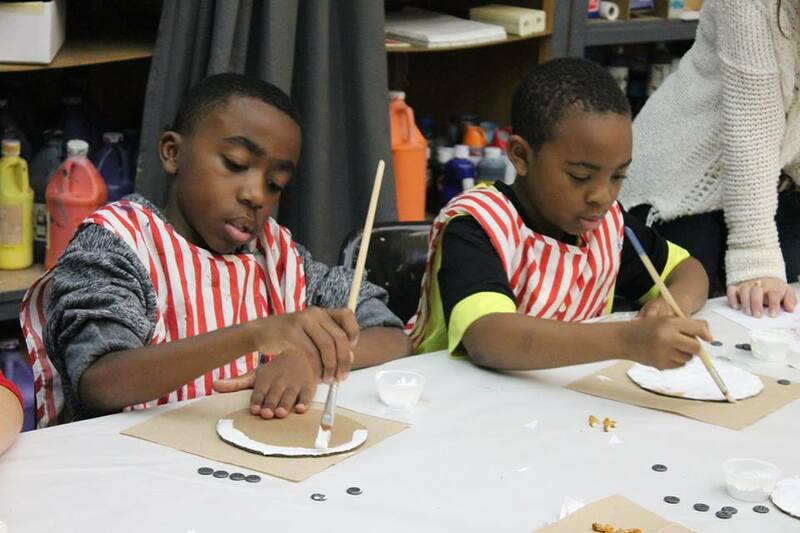 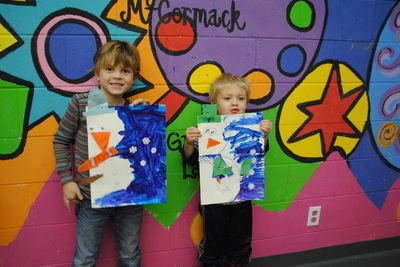 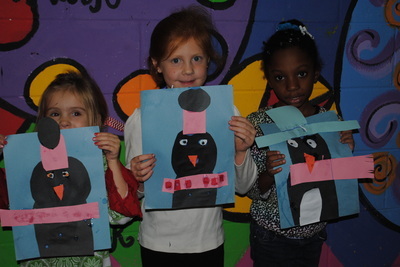 ​The museum hosts this holiday camp in memory of the late Libby Womack, a long-time friend, educator and trustee at the Albany Museum of Art. Her husband of 39 years, Jim, is now a trustee for the museum, where he continues to honor her life and the significant contributions she made in the community.